In 1968, he left the Bulls and was hired as the first general manager of the expansion team, the Phoenix Suns. He was the youngest general manager in professional sports. When he and his family left for Arizona, he had $200 in his wallet. 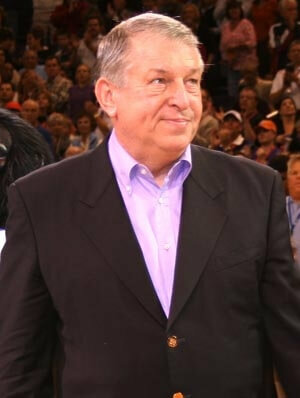 General manager Jerry Colangelo lead a group that bought the team from its owners for $44 million, a record at that time.